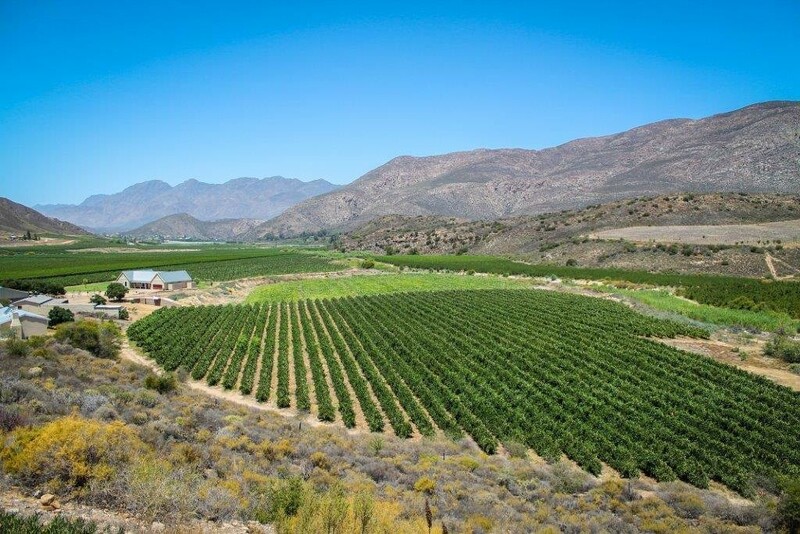 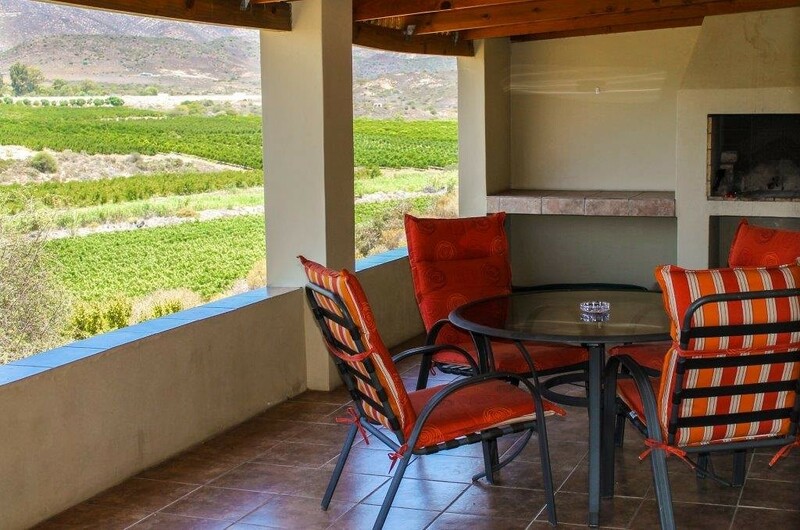 This beautiful fruit farm located just 5km from Montagu, offers a lovely setting for a peaceful breakaway. 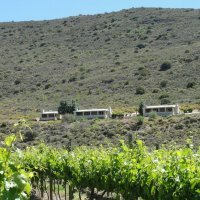 The three self catering cottages are situated against a mountain and are fully equiped with everything you may need for a restful visit. 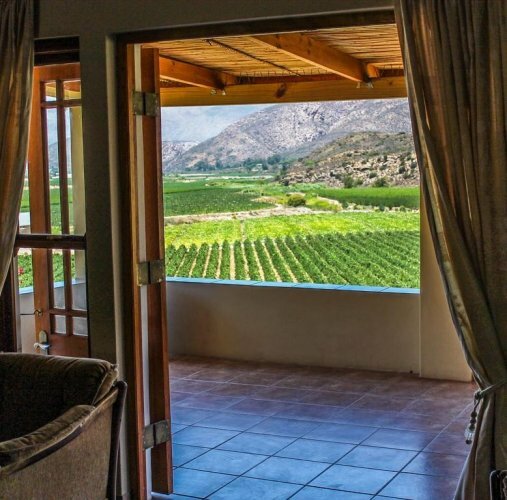 From the private covered verandas you can enjoy spectacular views of vineyards and orchards towards the Langeberg Mountain and down the Baden Valley towards Montagu. 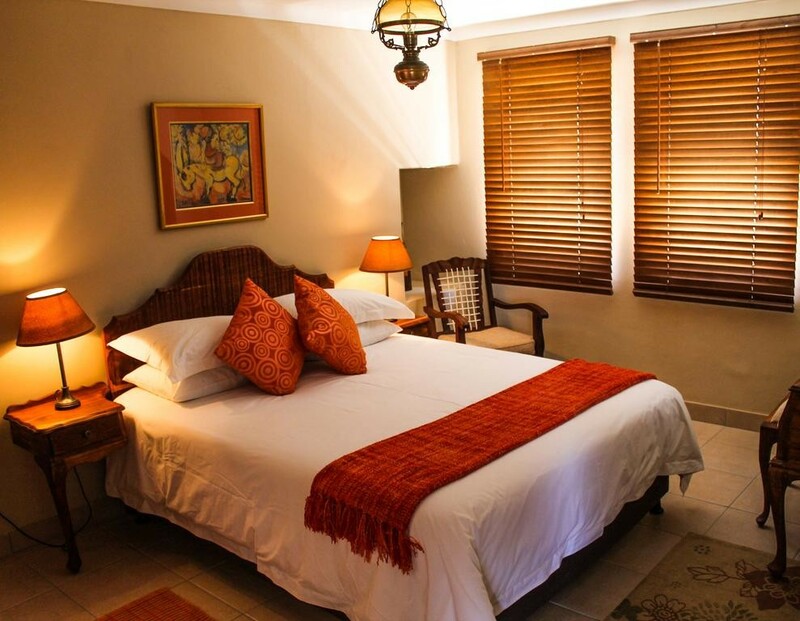 Two of the three cottages each have two en-suite bedrooms. 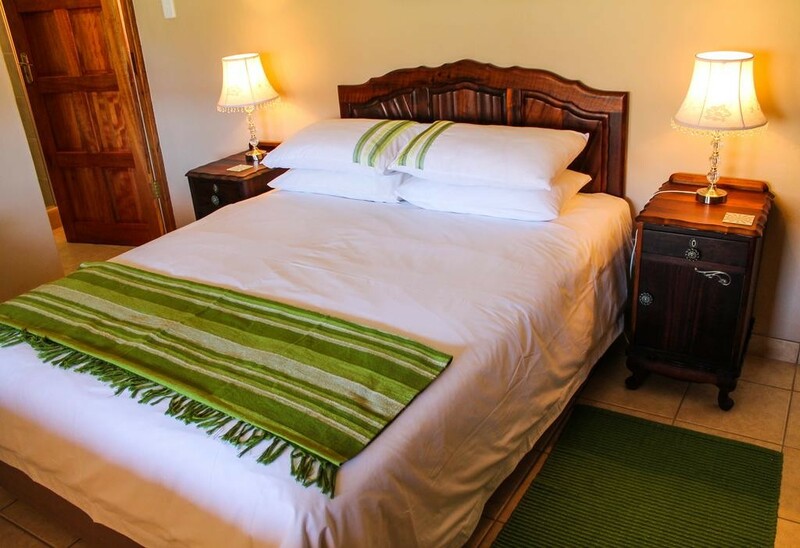 The third cottage has one en-suite bedroom. 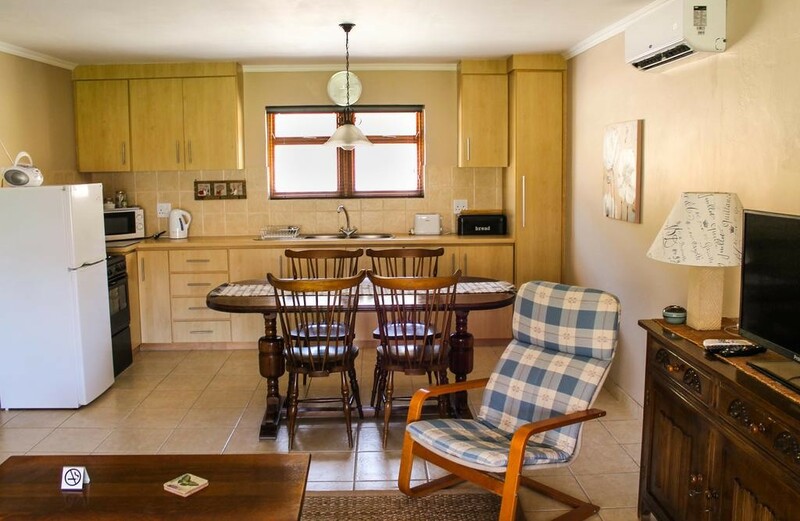 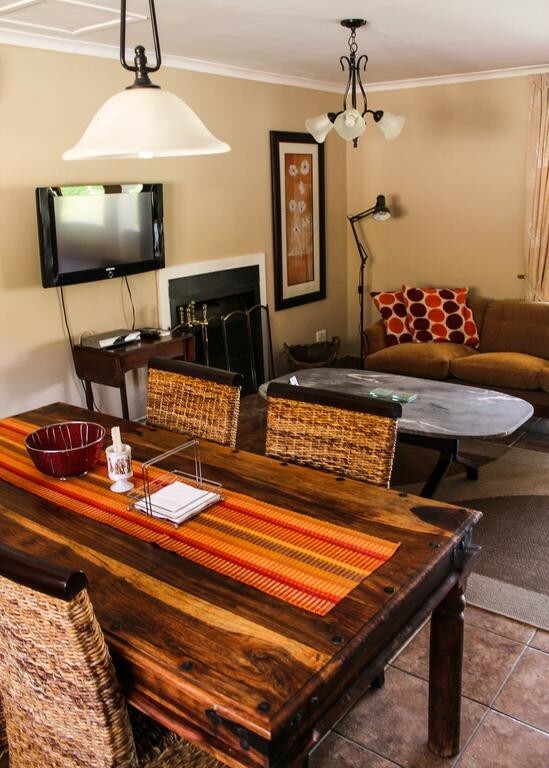 All the cottages have fully equipped kitchens, DSTv, open fireplaces, air-conditioning in the living areas and a covered braai area outside under the veranda.